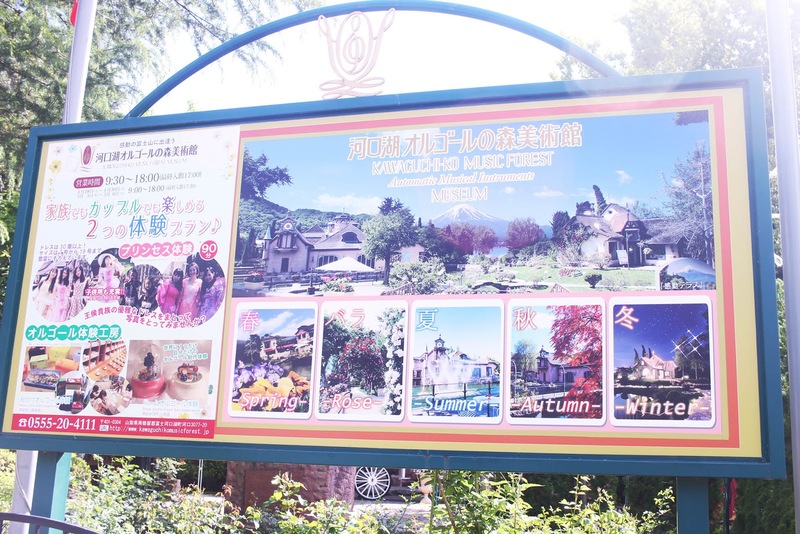 Mostly tourist come to Kawaguchiko for see the best views of Mount Fuji in Japan. One of my favorite place to see Mount Fuji is in Kawaguchiko Music Forest Museum. 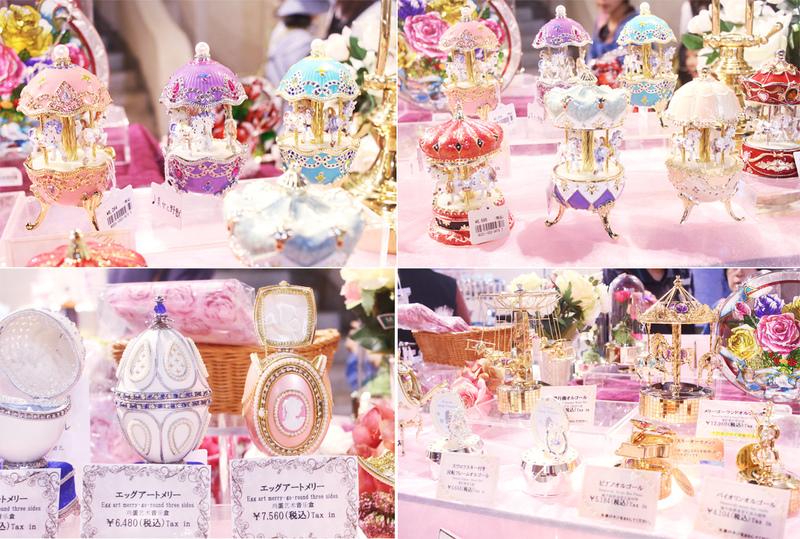 "Forest of Lake Kawaguchiko Music Box" is paradise of music and flowers where Mt. Fuji of the magnificent view spreads in front of you. 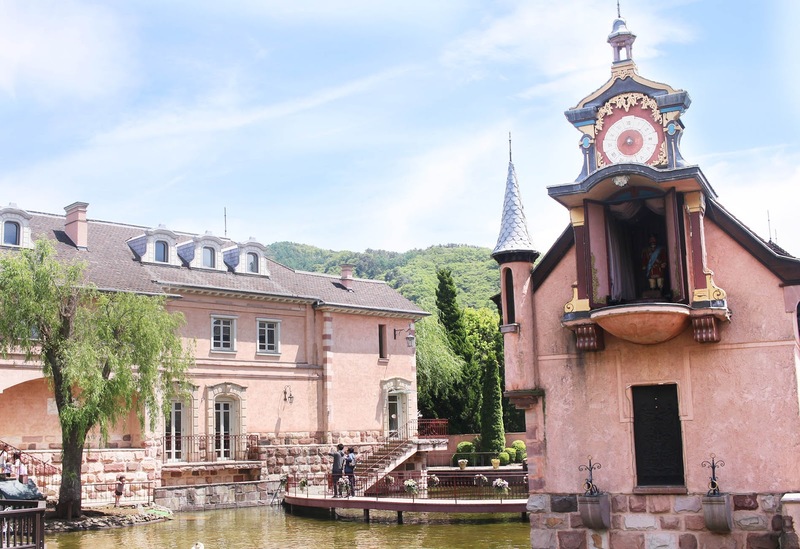 It is a theme park of music that you can enjoy plentifully all day, including museums, rose gardens, restaurants & cafés, live concerts and entertainment shows, shopping, as well as precious music boxes and automatic performance instruments globally. Please drop in when you come to Kawaguchiko. 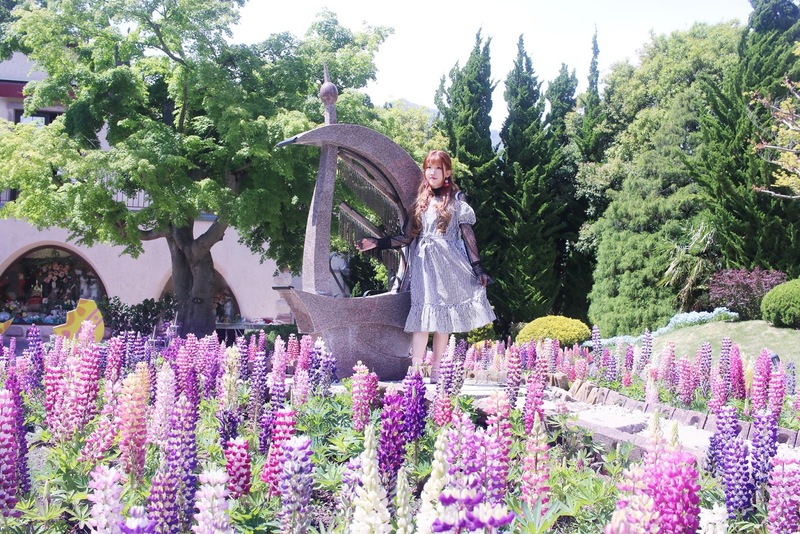 The Kawaguchiko Music Forest (河口湖オルゴールの森, Kawaguchiko Orgel no Mori) is a small theme park and museum devoted to automatic musical instruments. Its main hall displays antique music boxes, mechanical organs and other automatic musical instruments mostly from European countries. 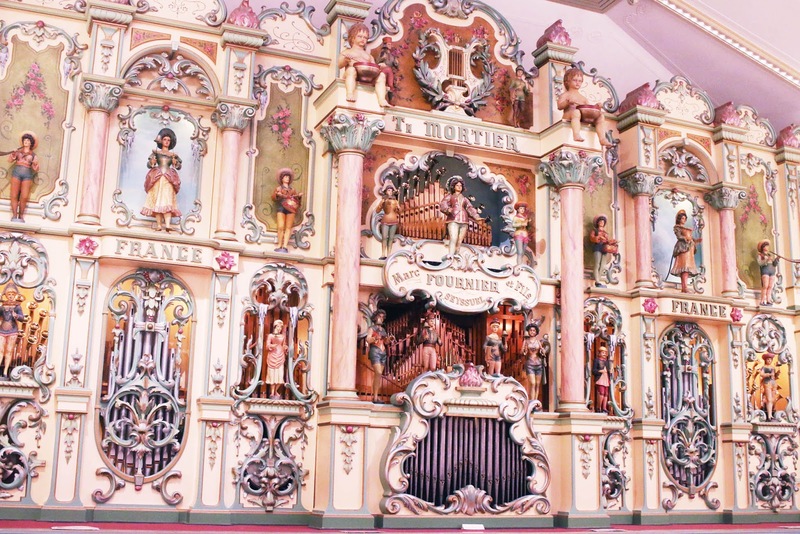 The largest of them is a French fairground organ from 1905 which takes up an entire hall and plays every 30 minutes. The main building also houses a concert hall where classical musicians from around the world perform. The Unique Performances of the Dance Hall Organ Orchestra and Sand Art Storytelling with Live Music. Enjoy the Sounds and Beauty of Various Automatic Instruments and Automata Pieces from Around the World. 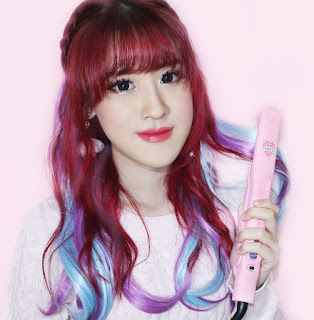 The One of a Kind Performances of Automated Instruments and Live Opera Singers. The Main Hall in the History Hall building stages demonstration concerts of various automatic musical instruments. Also staged here are one of a kind, world-class collaborative performance of grand automatic instruments with live opera singers. There are also other seasonally themed performances. 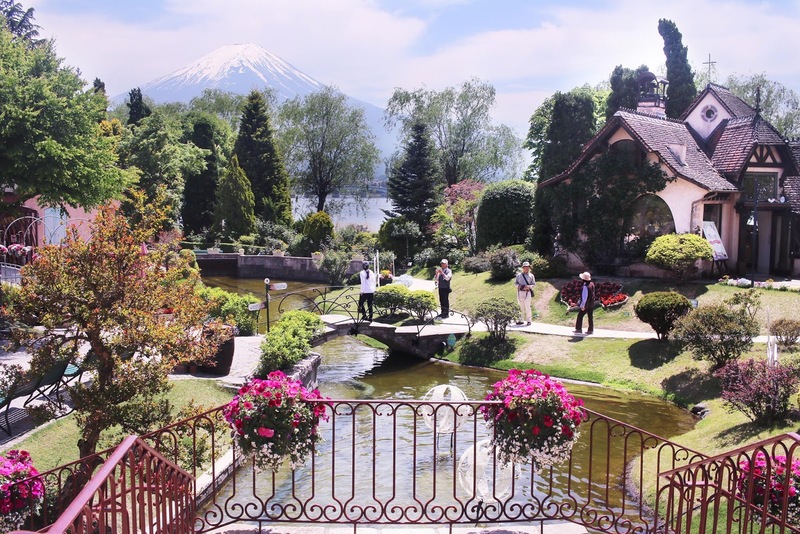 The park outside encloses European style gardens with good views of Mount Fuji across the lake. Walking paths lead among the garden's manicured lawns and winding canal, connecting the museums's restaurant, shops, chapel and rose garden to one another. 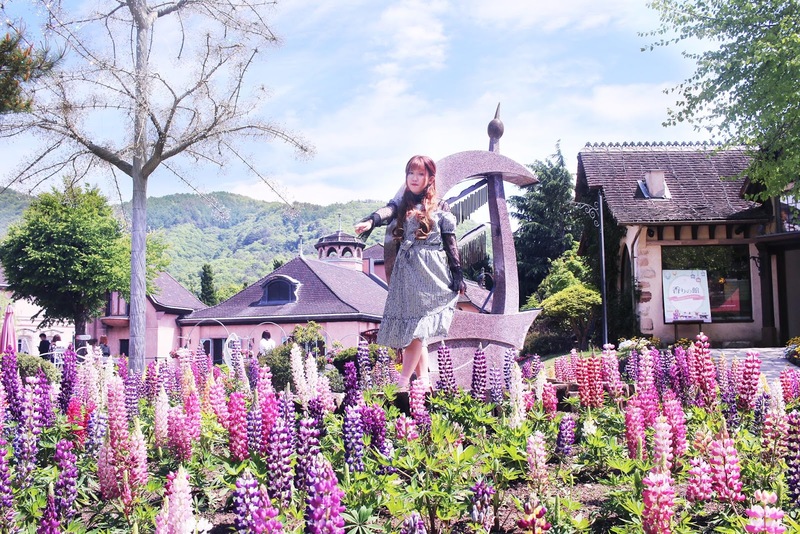 The Music Forest is run by the Ukai Group, which also operates the Glass Forest, a Venetian glass museum in Hakone. 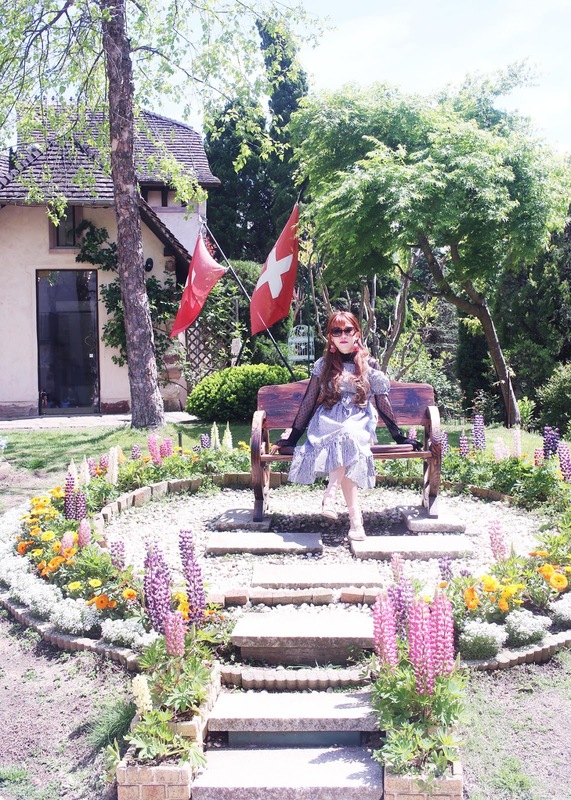 There have 3 part in Kawaguchiko Music Forest Museum. "The majestic Main Hall is located on the second floor of the History Hall building. The large performance hall stages grand automated orchestral performances from various instruments. The Organ Hall was designed specifically to house the world's largest “dance organ” and automated doll orchestra. The whole organ is thirteen meters wide and five meters high, with over 800 pipes and over 40 automated dolls, each with their own functioning instruments. The organ was made in Belgium in the 1920’s. Located on the first and second floors of the impressive “History Hall” building. 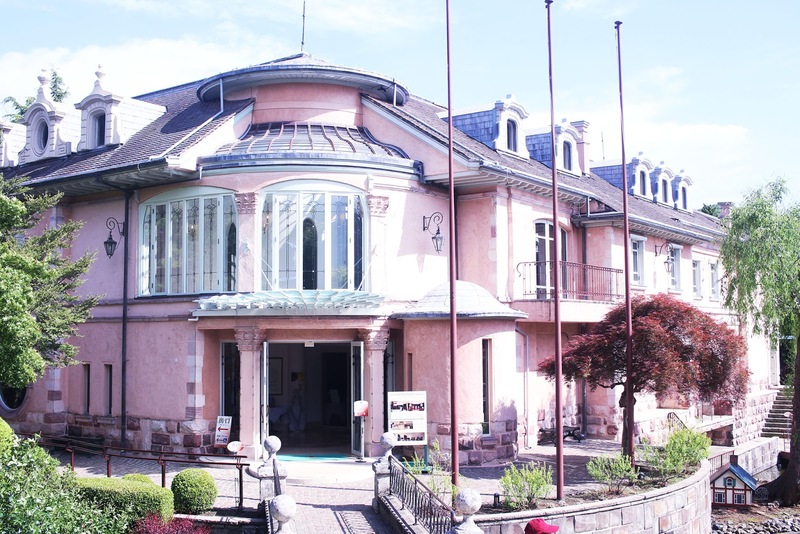 The first floor is dedicated to automatic instruments from America, and the second floor to Automata Musical Dolls from Europe and other countries around the world. 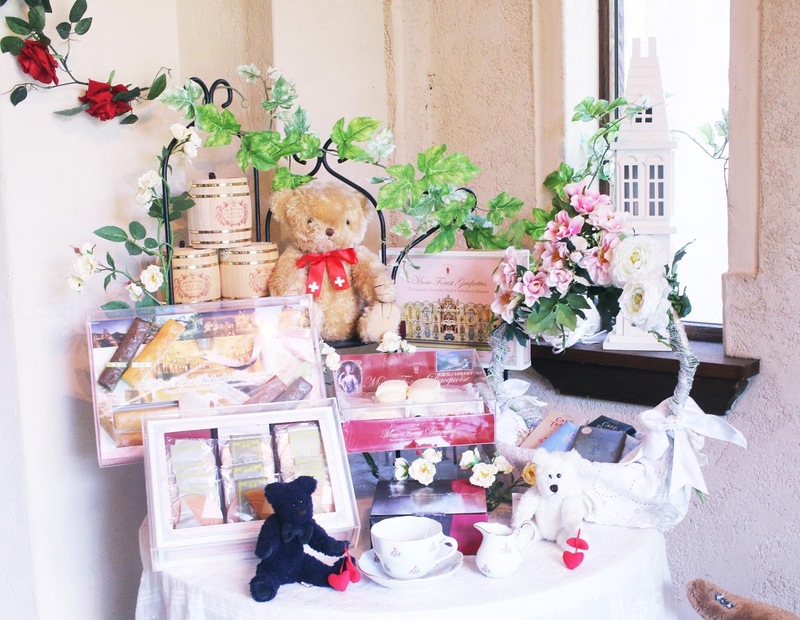 In addition to the music box shop, chocolate, accessories, local produce. There are also three restaurants and cafes. A variety of theme parks that you can enjoy watching, listening, experiencing, eating, shopping. 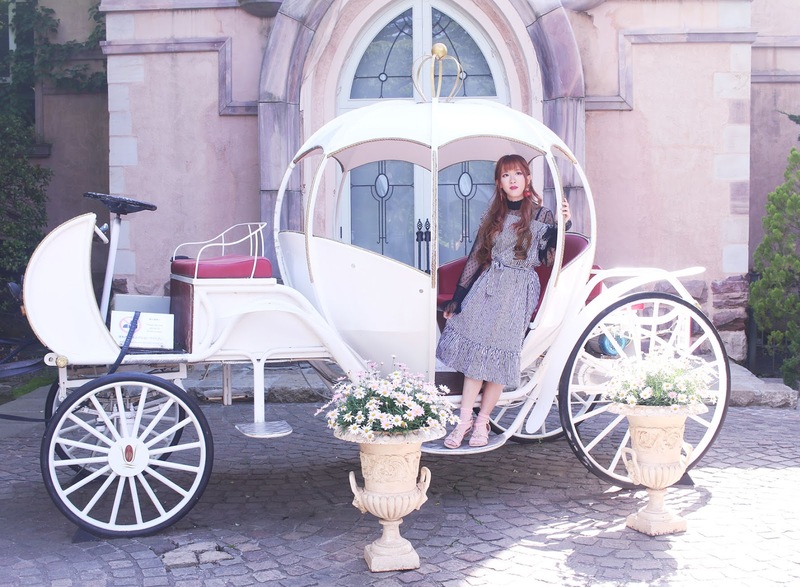 "Kawaguchiko Music Box Forest" also have a rental dresses so you can change clothes to your favorite costumes, walk around various places in the garden, and take pictures freely. The experience time is about 90 minutes. There are lots of spots to draw in the hall! 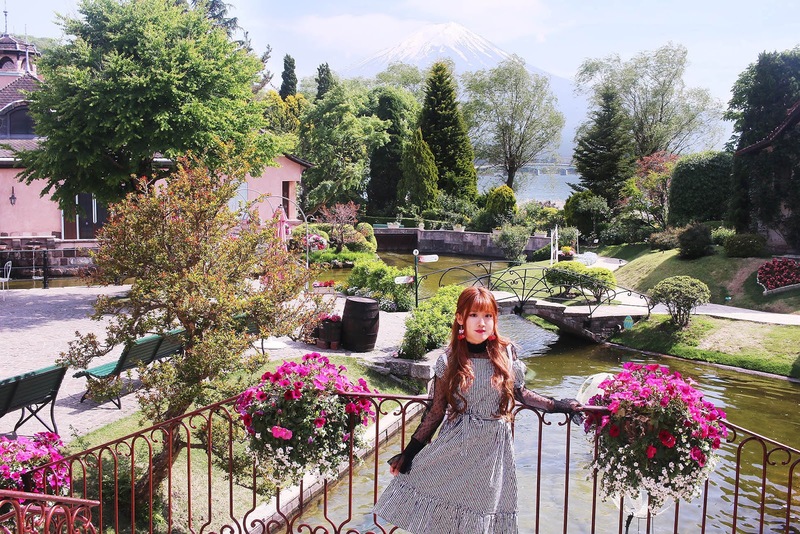 Please take a memorable moment while leaving lovely photos with backdrops like the one of Japan's leading rose garden and Mt. The museum’s famous rose garden, which is open to the public, blooms splendidly from May to November every year, peaking in June, especially the “old rose” type. In both the public gardens and the private gardens inside the grounds, there are around 720 varieties and 1200 stocks of roses to enjoy. Various other seasonal flowers can of course also be enjoyed. In November, the vibrant autumn colors, especially the elegant Japanese maple tree, visit the museums gardens and area, coinciding with the local Autumn Leaves Festival. From November, when The Fuji Kawaguchiko “Autumn Leaves Festival” takes place on the north shore of Lake Kawaguchiko, the museum grounds are lit up with brilliant winter light displays until the middle of January. The Omni Bus Red Line (Kawaguchiko Line) connects Kawaguchiko Station and the Kawaguchiko Music Forest (25 minutes). Get off at Ukai Orugoruno Mori Bijutsukan.